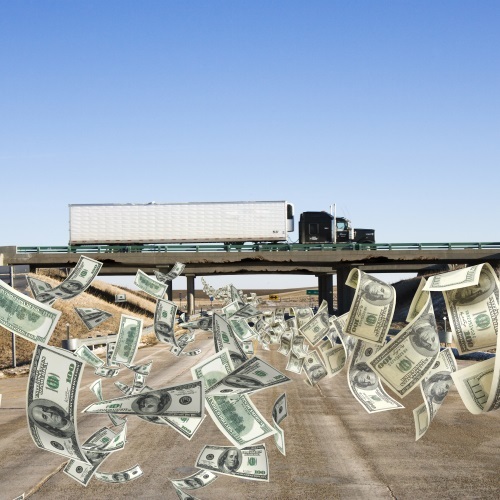 Semitrailer trucks play a vital role in the U.S. economy and transportation system, but longer, heavier trucks endanger motorists, weaken our roads and bridges, and cost taxpayers billions of dollars every year in highway subsidies. 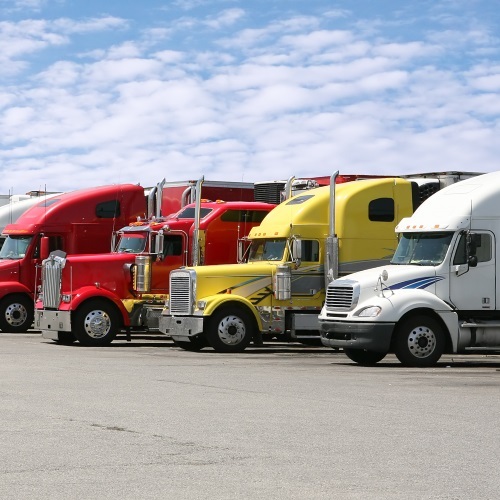 A leading voice in opposing more dangerous truck configurations, the Coalition Against Bigger Trucks (CABT) is a national, nonprofit grassroots organization that advocates for highway safety and sound transportation policies. Stand with law enforcement officers, EMTs, safety leaders, engineers, independent truck drivers and elected officials, and voice your opposition to bigger trucks on our nation’s highways. Are we willing to compromise the safety of thousands of motorists every day just to haul more freight? Are we willing to spend billions to repair bridges damaged by bigger trucks? 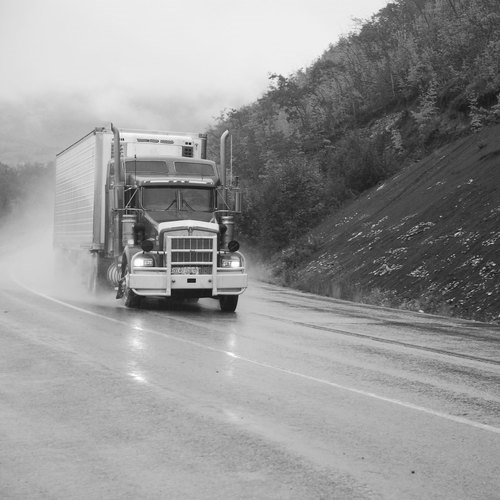 Who will pay the price for an 11-percent higher fatal crash rate for multi-trailer trucks? 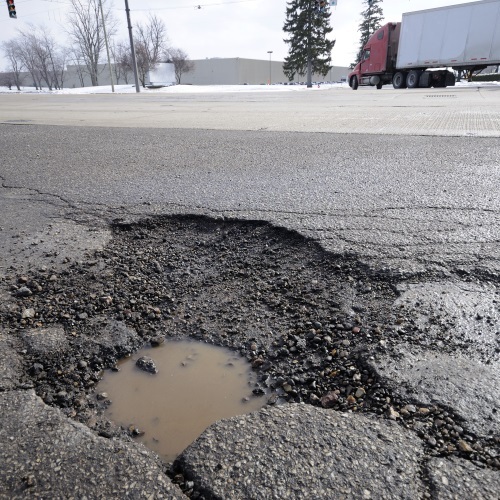 Who will pick up the tab when 97,000-pound trucks only repay 50 percent of their highway damage? Recent polls show that voters oppose bigger trucks, but Congress and state legislatures across the country are debating this issue right now. 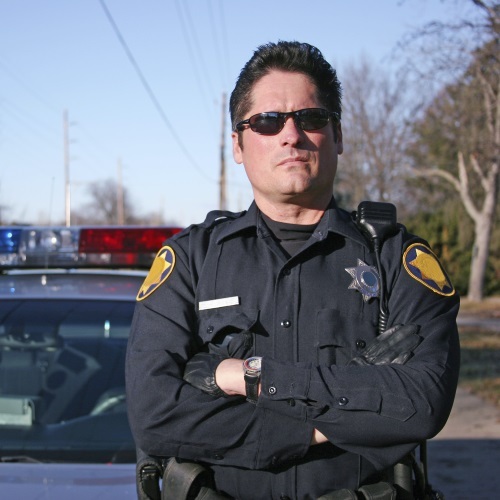 Another recent survey found that 95 percent of law enforcement officers believe heavier and longer trucks would be more dangerous, and 88 percent of truck drivers believe greater use of longer combination vehicles would negatively impact highway safety. Several proposals in Congress would increase the national truck weight limit to 97,000 pounds—an additional 17,000 pounds to existing truck weight—and other proposals call for longer double-trailer trucks and triple-trailer trucks. Click here to read more about proposed configurations. Get the facts and take action. Click here to contact your members of Congress or state legislators, and tell them to oppose bigger trucks.